Promise Falls isn’t the kind of community where a family is shot to death in their own home. 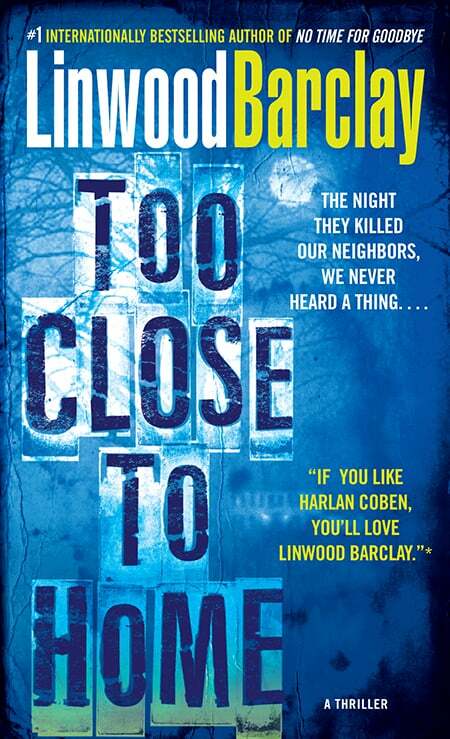 But that is exactly what happened to the Langleys one sweltering summer night, and no one in this small upstate New York town is more shocked than their next-door neighbors, Jim and Ellen Cutter. 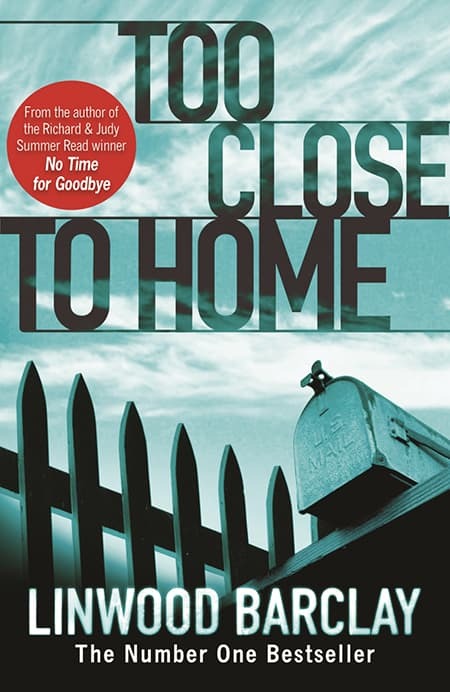 Winner of the 2009 Arthur Ellis Award for best novel.